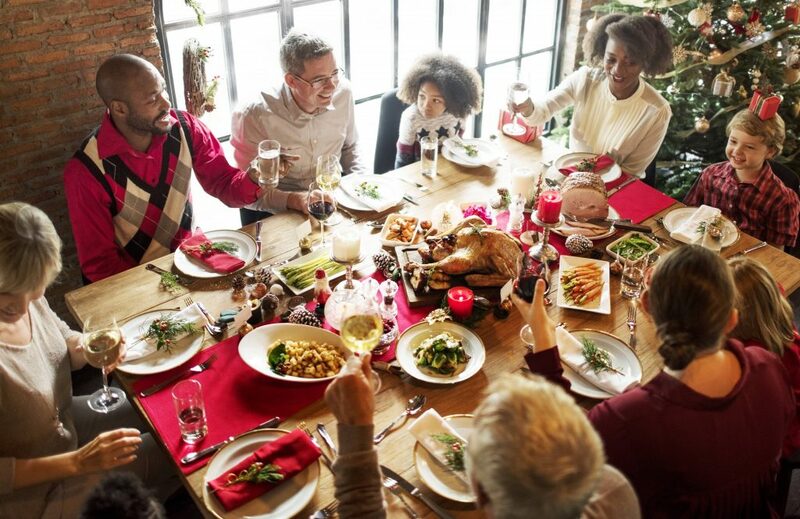 With all the parties and gatherings and special foods, watching your diet can be hard during the holidays. You may find it's more manageable to shift your focus from weight loss to weight management. Learn more from Katherine Zeratsky, a Mayo Clinic registered dietitian nutritionist. Exercise: Does taking the stairs count? Climbing stairs is an example of a practical, everyday physical activity that provides health benefits. Taking the stairs can be one way to include physical activity in your daily routine. Some other ideas could include parking farther away from your destination, taking short walk breaks during the day, or doing yardwork or housework. Learn more from Dr. Edward Laskowski, a Mayo Clinic physical medicine and rehabilitation specialist and co-director of the Mayo Clinic Sports Medicine Center. Leg and foot swelling during air travel is common and typically harmless. The most likely culprit is inactivity during a flight. This swelling isn't a serious problem if it lasts only a short time. But excessive swelling that persists for several hours after you resume activity may be due to a more serious condition, such as a blood clot in the leg. Learn more from Dr. Sheldon Sheps, an emeritus Mayo Clinic hypertension and peripheral vascular diseases specialist. Your body uses glucose for energy. Glucose metabolism requires insulin, a hormone produced by your pancreas. Here's how normal glucose metabolism works, and what happens when you have diabetes — a disease where your body can't produce enough insulin or use insulin properly. The holiday season can be bittersweet for those who have a loved one living with Alzheimer's. It's common to experience a sense of loss for the way things used to be, and you may feel guilty about what you think you should do or how you should feel. At a time when you believe you should be happy, you could instead find stress, disappointment and sadness. You also might feel pressure to keep up family traditions, despite the demands caregiving places on your time and energy. Yet, by adjusting your expectations and modifying some traditions, you still can find meaning and joy for yourself and your family. Here are some ideas.